At Packagingblue.com, we offer a variety of compatible boxes that are marked and tested to meet end-to-end customers’ requirements. 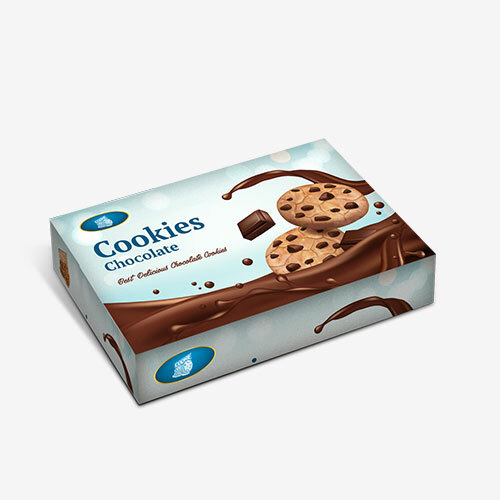 We offer flexible and one stop packaging solution with top-quality materials and state-of-the-art engineering. 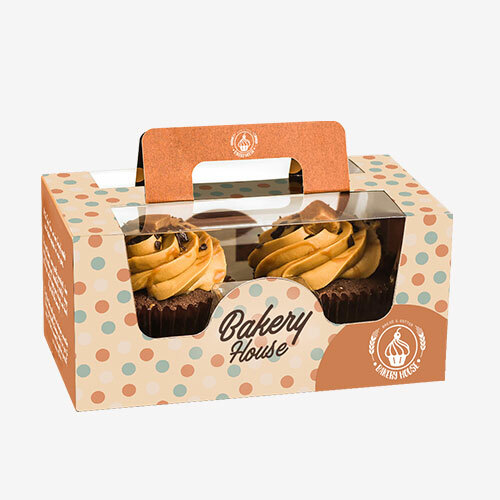 We are a leading brand for designing, printing and producing compatible packaging boxes. Making the outer look of the product can establish the best overall experience. We analyze following aspects in our compatible packaging boxes. Up-to-the-mark packaging is very important to describe the worth of a brand. For us, product branding is one of the utmost priorities because it can help businesses achieve milestones. The compatible boxes we offer have the company’s name on it, so that the return chances of your customers are higher. Whether you have an online store or running an office, you must order compatible boxes according to the requirements of your products. 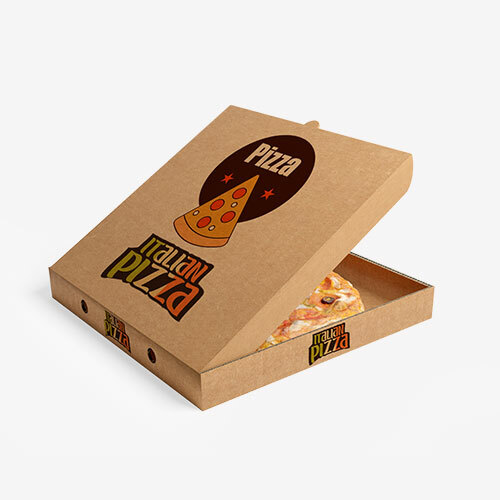 These boxes provide a complete communication to your potential customers and a right way to grab their attention. All of our customers who sell physical goods know that their packaging is in the safe hands. We provide the best brand recognition service to form your direct connection with potential clients. Branding matters a lot to us and that is what we portray and deliver.